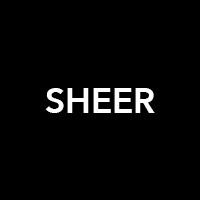 SHEER was was born out of the founder, Sheer Sebag's own struggles with body image, and launched in 2018 an effort to solve the "shapewear problem" and create innovative clothing for women that promote body-positivity and make women look and feel good. SHEER is the World's first three-layer dress that combines the power of shapewear and compression garments - all in one piece. Basically, imagine a form-fitting LBD (little black dress) that removes the need for women to wear compression undergarments that are either uncomfortable, or visible, underneath. 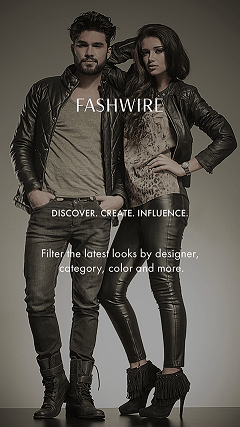 IT'S A WARDROBE GAME-CHANGER! Designed by a previous SPANX executive designer, SHEER dresses have a three-layer shaping lining technology built discreetly within the dress that work together to shape, lift, and tone your body - without adding the extra bulk of traditional shaping undergarments. It’s kind of like we took the most amazing and effective shapewear pieces, made them thinner, more comfortable, and then stitched them right into the dress - making them invisible from the outside. SHEER is for every girl who is ready to believe in herself, no matter what shape, size. or body type! Say #goodbye to shapewear and HELLO to your best body!